The sensors CHS are electrochemical sensors manufactured in Switzerland for pH/ORP measurement of various media. Each sensor has a name, serial number, batch number, and temperature range on its body. All sensors are subject to double quality control, both in the factory and before receiving the Chromservis s.r.o. QC certificate is issued to the sensors based on visual inspection and response control by certified buffer. We manufacture sensor and modify the offer according to current customer requirements. We supply versions with a S8 head, a fixed cable with a free end, a K8 or VP connector and a temperature sensor (Pt100 or PT1000). 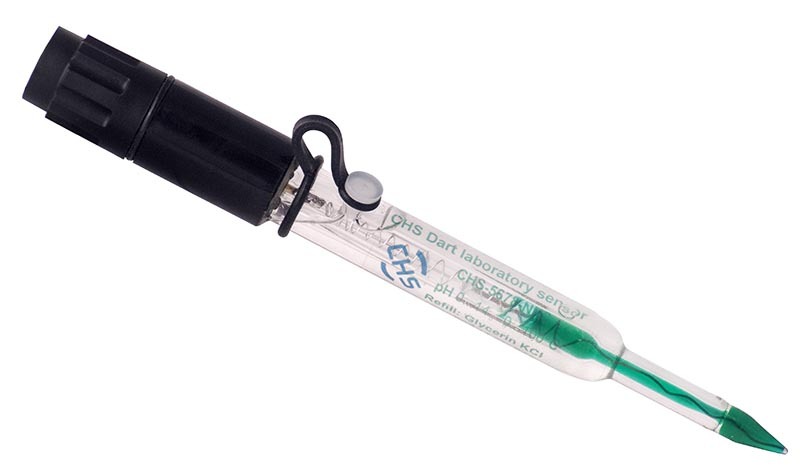 The probes supplied have different types of glass, suitable for different applications, a special CHROMOLYTE electrolyte designed for the needs of biotechnology, pharmaceutical and food industry. CHROMOLYTE electrolyte resists sterilization (SIP) and on-site cleaning (CIP) up to 130 ° C and can be used at pressure up to 6 bar. For a survey of the process sensors, click here. 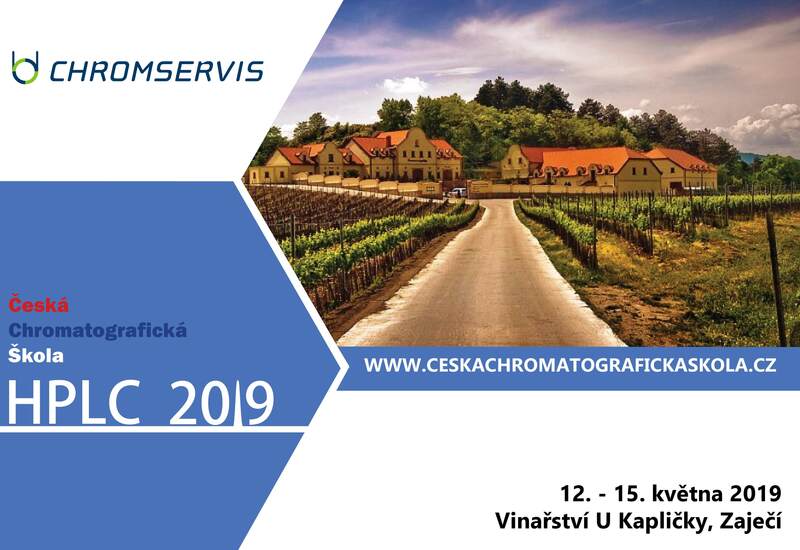 We would like to invite you to the 7th year of the professional conference Czech Chromatographic School - HPLC 2019 in the environment of South Moravia near the Lednice-Valtice area, Pálava and the Nové Mlýny reservoirs. 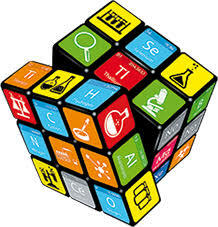 Scientific Conference Czech Chromatography School - HPLC is one of the regular meetings of experts working in the field of analytical chemistry, focusing on separation methods, especially HPLC / UHPLC, SFC and capillary electrophoresis. Please register in advance for the conference. 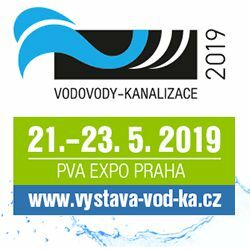 The program of lectures is available here . Admission: Visiting the fair and participating in its accompanying program is free of charge. Only registration when entering the fair or in advance on the website is required. website .